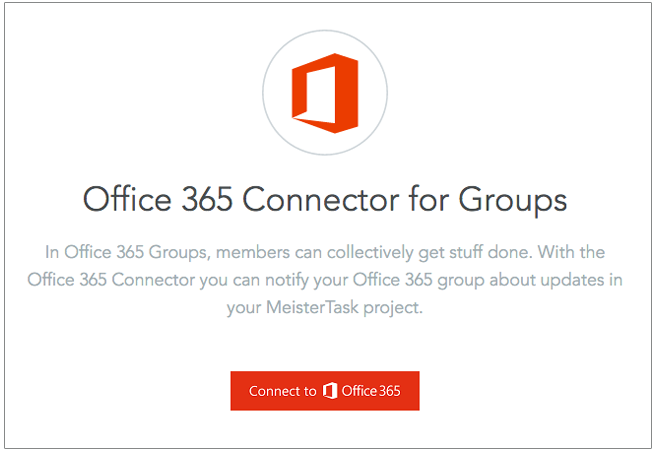 Send Updates from MeisterTask to Microsoft Office 365 Groups! 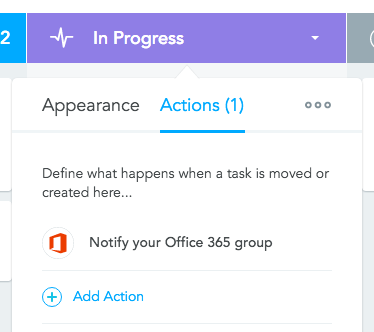 You can now connect your project boards with Office 365 Groups and use a Section Action to automatically send a message to the group when a task is created in or moved into a section. 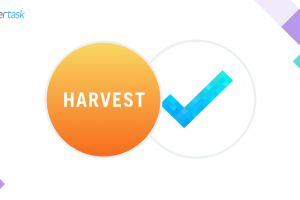 ICYMI: Section Actions are handy workflow automations that help you work more consistently and efficiently in MeisterTask. 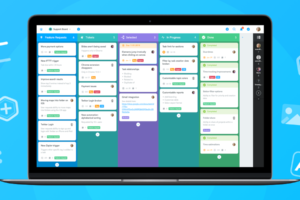 Actions are always triggered when a task is created in or moved into a section, and each section can be configured to trigger multiple actions at once. 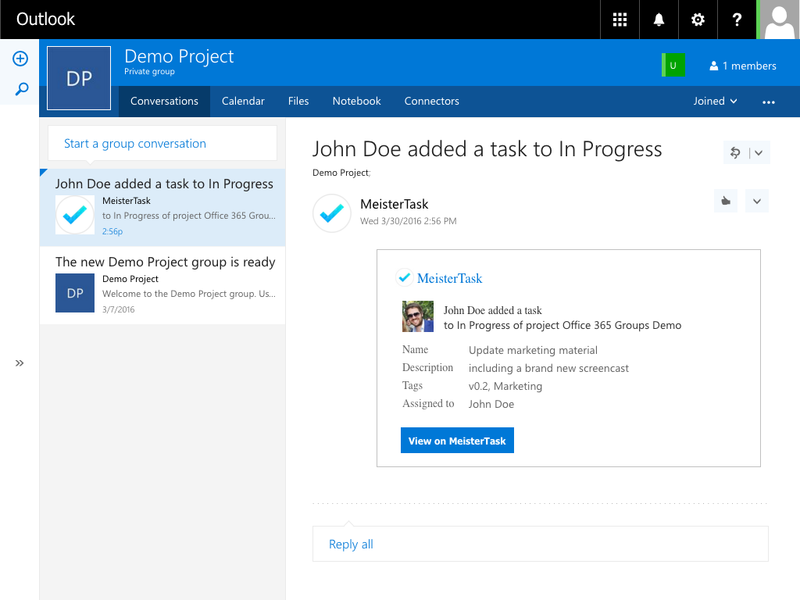 Step 1: Open your project settings and enable the Office 365 integration in the Features tab. 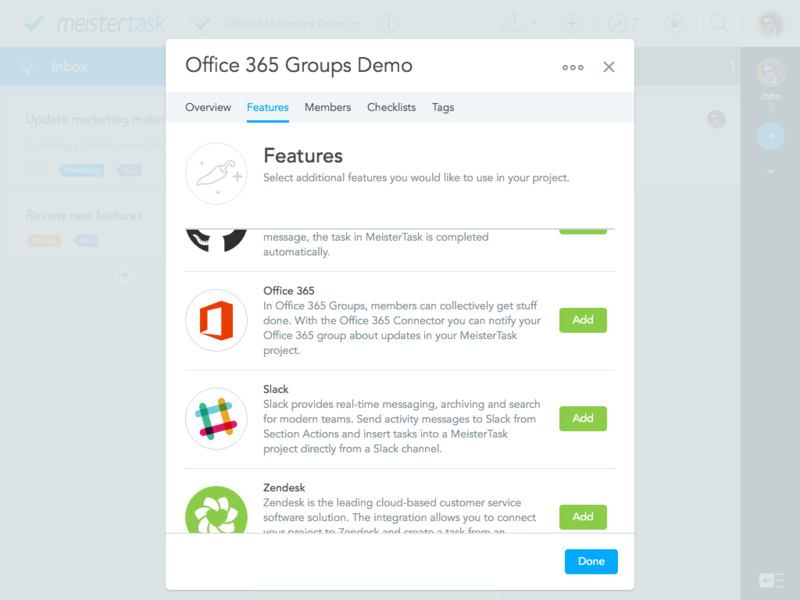 Follow the instructions to connect MeisterTask with your Office 365 account, then head back to your project. Step 2: Hover over a section header until the little white triangle appears and click on it to open the section menu. Switch to Actions and click ‘Add Action‘. 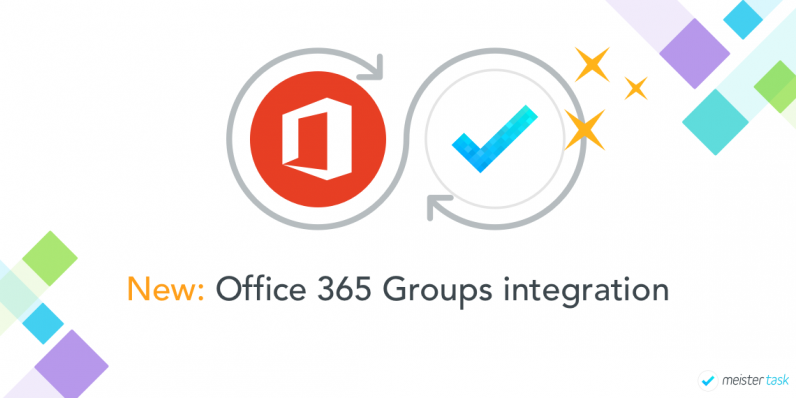 Select ‘Notify your Office 365 Group’ from the list of Section Actions. That’s it! 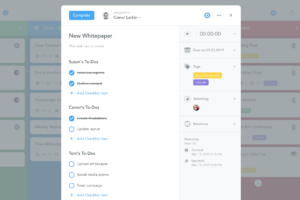 Now, every new task created in or moved into this section will trigger a message that includes the task title, its notes, tags, assignee and creator. 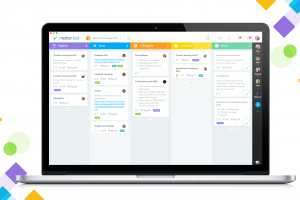 This Section Action is a great way to keep members of your 365 group(s) in the loop about new developments in your projects and streamline communication. 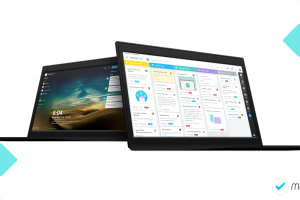 Head on over to the Microsoft blog to learn more or leave your questions and suggestions in the comments below! 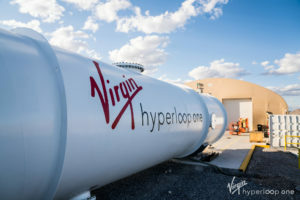 Hi Alan, it\’s on our roadmap but it\’s a little too early to tell when exactly it\’ll be available. We\’ll keep you posted!